The act of purchasing a product or paying for a particular service usually comes from a customer who has made an informed decision. To do so, that said customer should be made aware of all other available options beforehand to be able to discern he or she made the right decision. On the side of the company or agency, it’s a wise step to provide their clients with the necessary material to review their options. This is where catalogs come in. 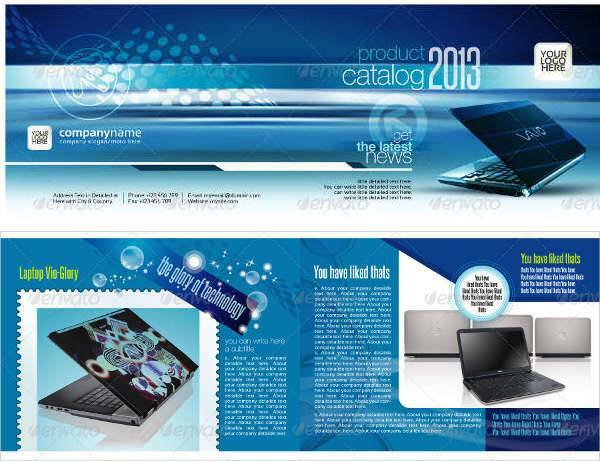 A catalog is an official list of products and services a company has to offer. They should deliver well in terms of content and catalog design. 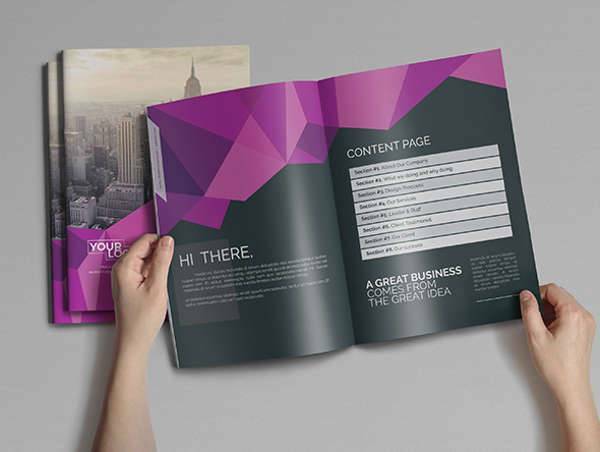 If you’re currently working on yours, check out this list of the best ways to design a business catalog. 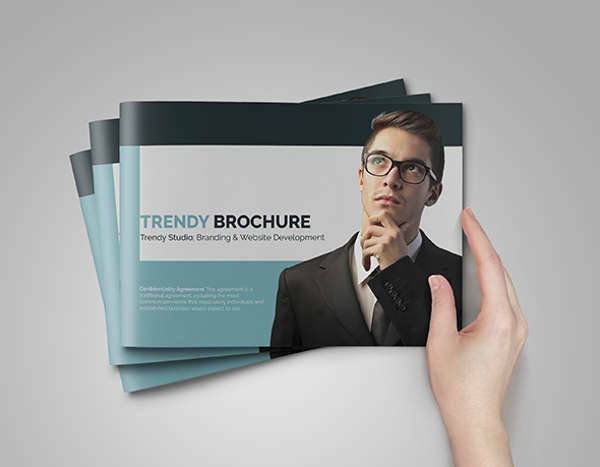 What’s the difference between a Catalog and a Brochure? 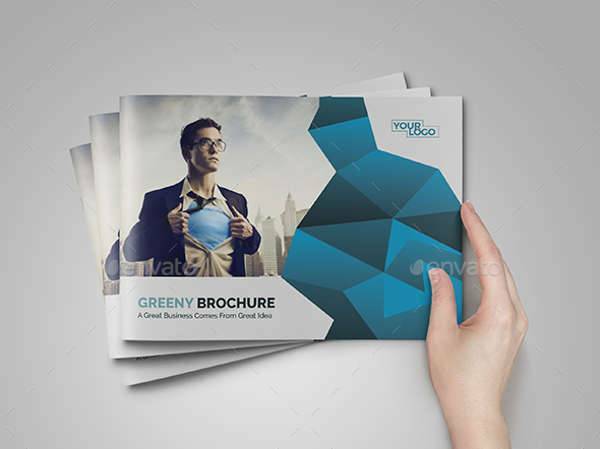 A brochure is usually more descriptive and can focus on certain products, services, and other information about a company, agency, or destination. A catalog is a list of all products, services, or course offerings with a brief description for each one. It also provides the information needed to acquire these good or services. 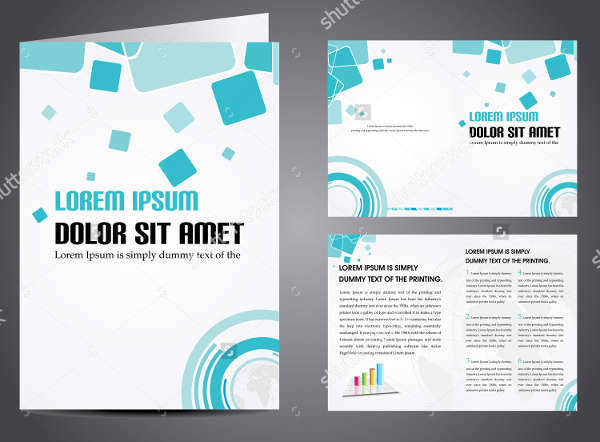 A brochure can have 4 to 8 panels. 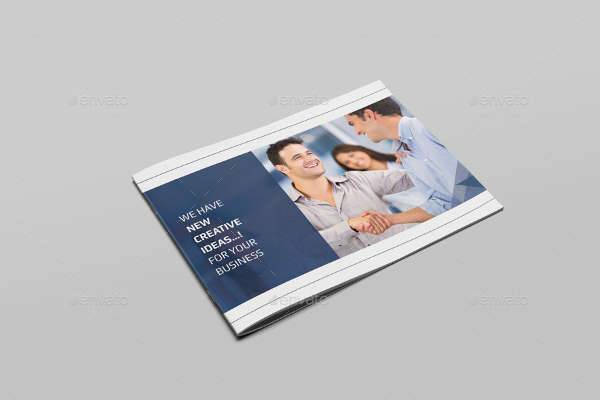 It usually consists of one printed paper presented as bi-fold or tri-fold brochures. A catalog may have 8 pages or more. 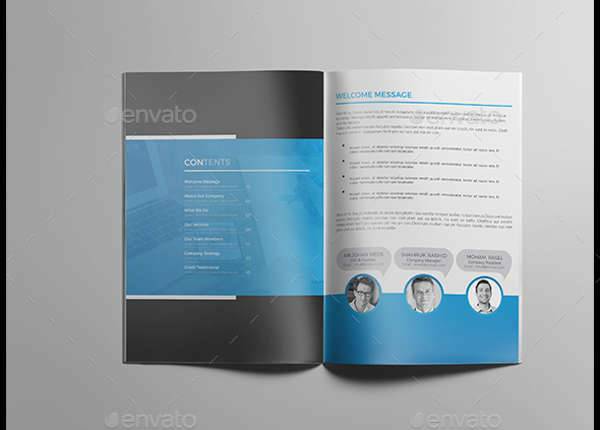 A brochure contains detailed yet concise information about a company—their benefits, highlighted products, programs and more. Info may be presented in bullets or short paragraphs. Images are highly recommended. A catalog presents all products and services with clear and accurate images. 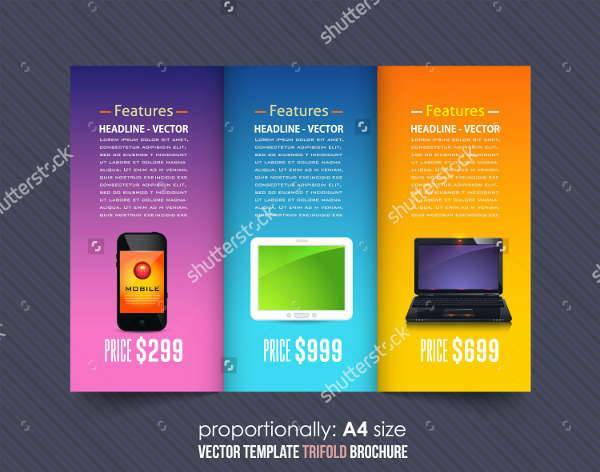 Each product contains a brief description with their corresponding prices. 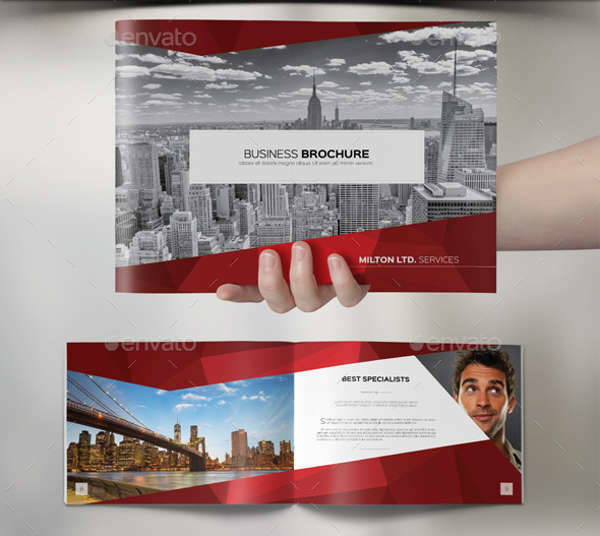 A brochure is a folded piece of special paper. 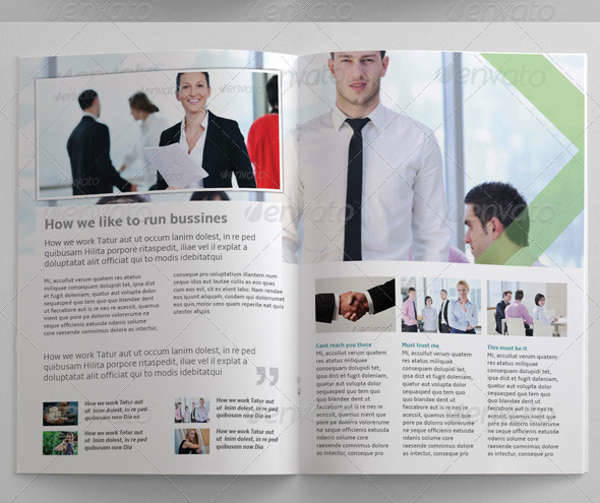 You may produce more than one brochure focusing on different aspects of your company. A catalog is bound or stapled. It usually comes in the form of a booklet. Catalogs are mainly lists of everything you can avail from a company or agency. 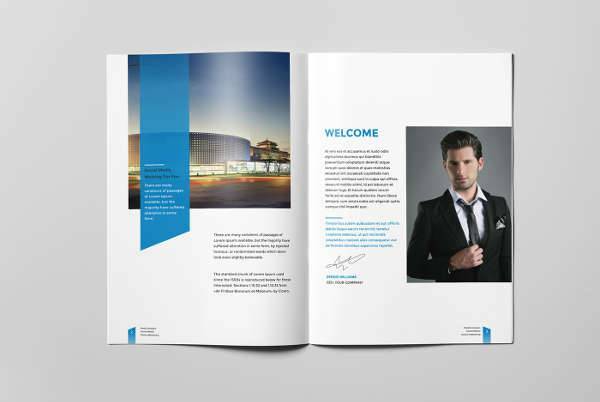 They are not only limited to supplementing a corporate brochure. Catalogs can be used by any field or profession that has something to offer the public. Travel agencies, universities, fashion brands, hotels, and art galleries can all make use of catalogs to present their products or services. Catalogs are also additional resources for your marketing strategy. 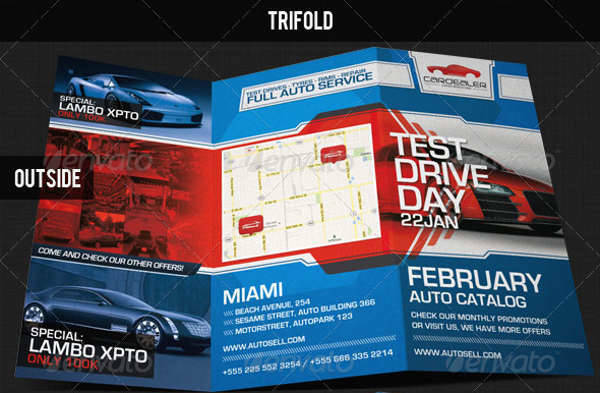 The image and brand of your company or business can be evident in the way you present your information and designs. Why Do You Need Catalogs for Business? 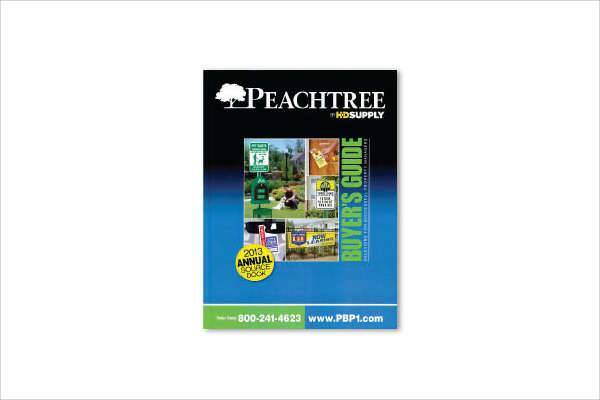 Catalogs bring your business or agency closer to your current and potential clients. 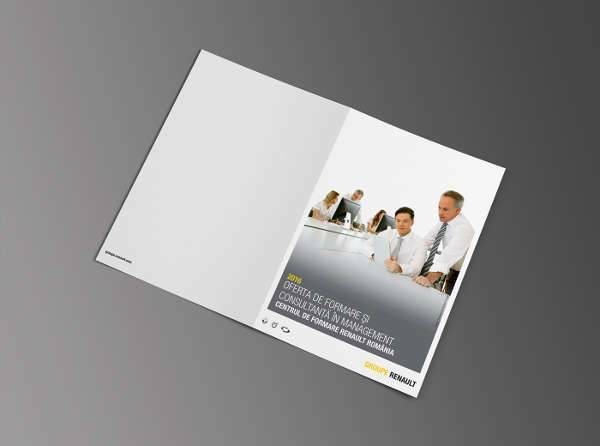 What a catalog and a brochure certainly have in common is the efficiency and convenience it can give the client. 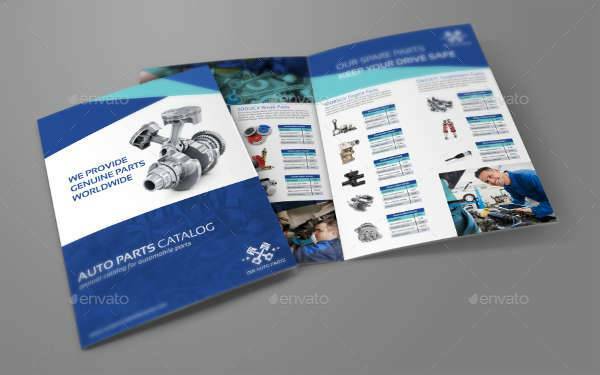 A service brochure can give you a thorough description on a particular service, while catalogs can orient you on all the available services you can avail. And all these you can do without having to go to the office or call for inquiries. 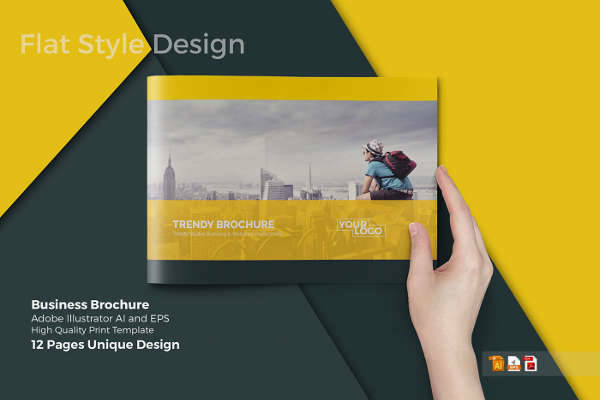 Catalogs make your business accessible at any time of the day; and can give your clients more time to ponder upon your offers and decide whether or not they want to take part in it. However, not all catalogs are effective in gaining new clients or increasing sales. This may have a lot to do with presentation, which is why it’s so important to have dynamic and eye-catching designs. Your catalog designs can go from minimalist to detailed, as long as your content is accurate. 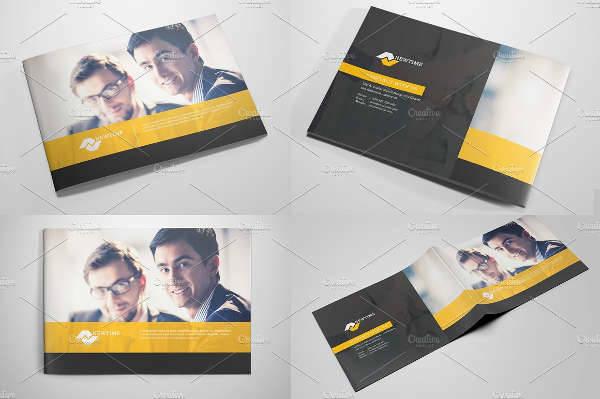 Catalog designs should be closely related to your image as a company, agency, or university. After all, a catalog is still a method of advertising to the people who don’t know you yet. Have your designs compel potential clients to get to know you. There is no standard format in featuring your products and services in your catalogs. Given that there are about a hundred different products produced by hundreds of brands, you can present them in multiple ways as well. Provide a unique twist to your catalog designs, and make them completely your own. That way, your clients will want to review your catalogs not just because of the text, but because of its visual content. Keep things modern and sleek. Professional business catalogs are straightforward with a lot of class. They look high end because they produce high end content. Content-wise, your wording does not have to sound spontaneous and youthful. They can be direct without being too intimidating. 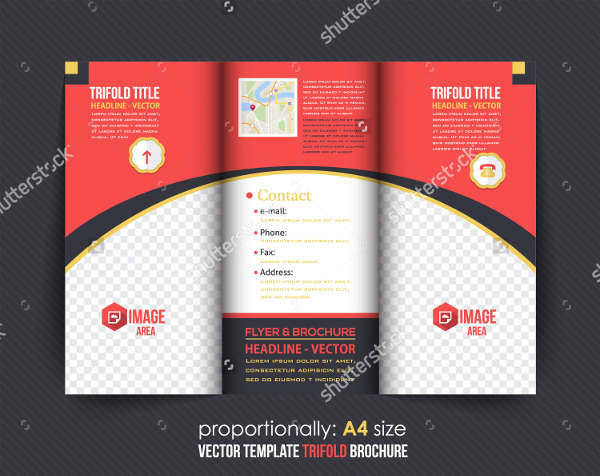 To achieve a professional and formal look to your business catalog, organize all your content and feature them in a uniformed format in every page. Set specific areas for images and text. Feature the company logo every now and then, and use a set color scheme for borders and text. 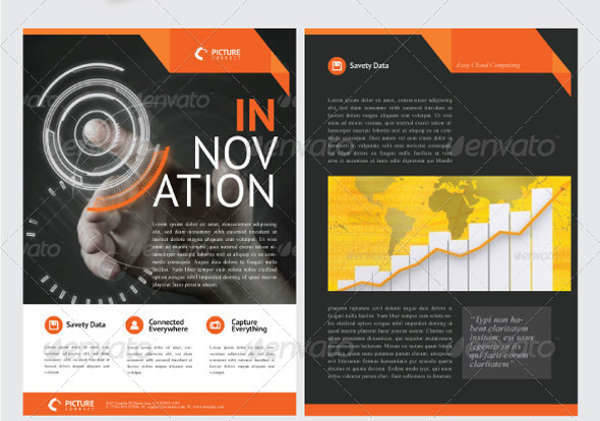 Businesses that are technology-focused can be more abstract and futuristic in their catalog designs. 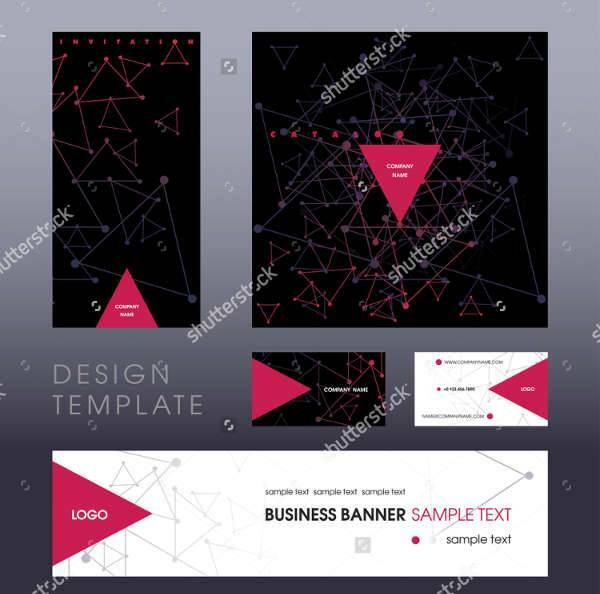 A company of graphic artists and designers can present their products, services, and company profile with more visuals than text. 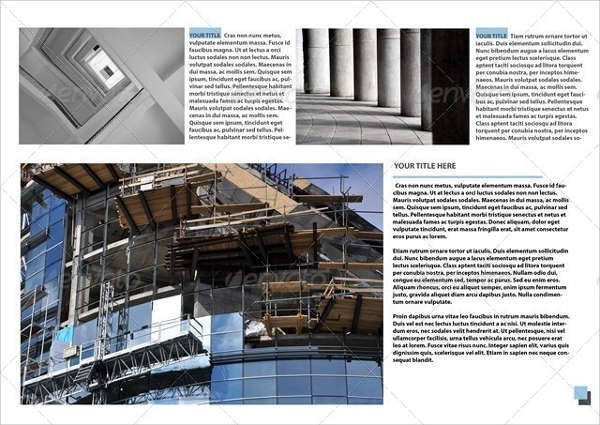 There should be a balance between the use of visuals and text in presenting all the necessary information a reader should get from your catalogs. Color use should also be strategic. You can set a specific color scheme for your images and graphs for easy recall. Hotels and resorts provide luxury goods and services to the public, and that should be communicated well on their catalogs. Every hotel has a specific image they portray and that should translate in the background designs, choice of fonts, and use of colors. 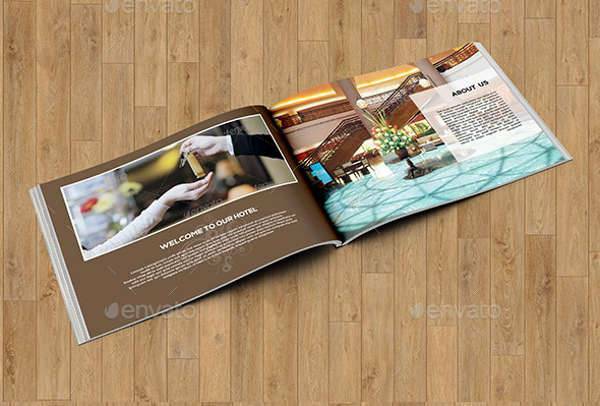 A resort brochure, for example, features their luxury suites and uses the same color pattern from the images on their text. 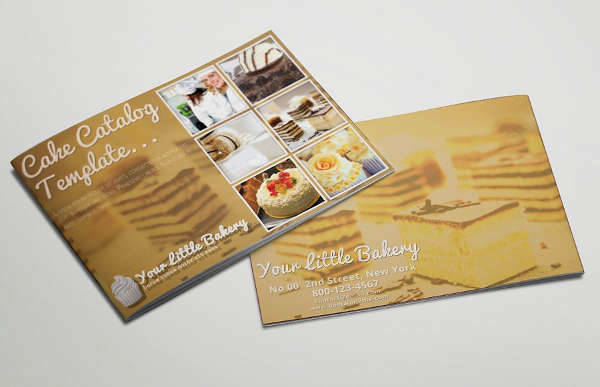 Create an elegant and harmonious connection between your business and your catalog designs. This can set your catalog and your hotel or resort apart from the rest. 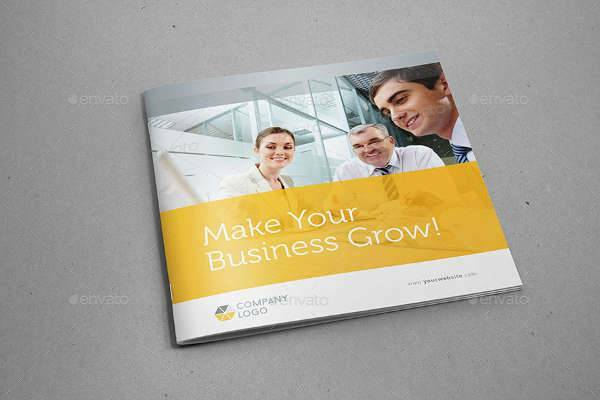 Designing your business catalogs require some thorough planning and outlining. It’s important to figure out what the best way is to present your services while maintaining your current image as a company. Once you’ve figured out how to do that, it can be incredibly easy putting the pieces together. Learn to have fun with your catalogs, and maybe even dabble a bit with creative brochures while you’re at it.